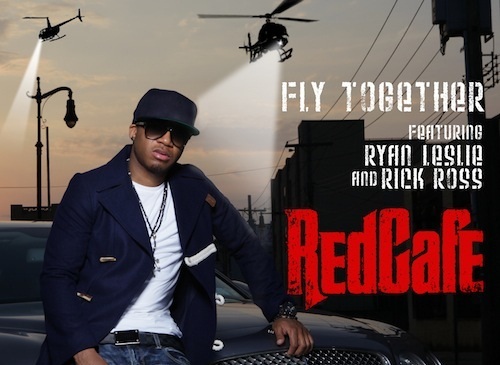 My #1 Song on the Posh Love and Hip Hop songs countdown is Red Cafe' "Fly Together" featuring Rick Ross and Ryan Leslie. I chose this song because it's been on repeat in my car and I love the lyrics. This is a true Love and Hip Hop song. Red Cafe' was recently in D.C partying at Stadium Club. Check out my #1 Love and Hip Hop song and tell me what would be on your list.